12x12 size! 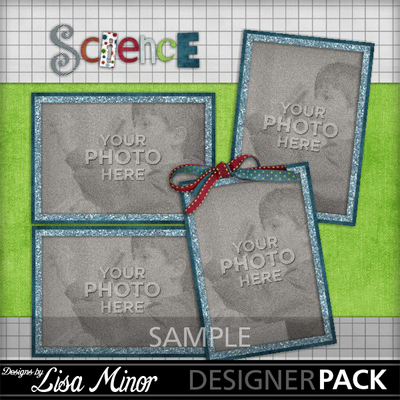 Celebrate the Scientist in your family with this great 4 page pack! With pages designed to sit side by side, but perfectly useable as stand alone as well. 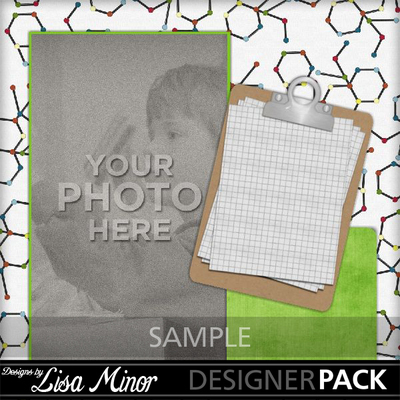 Want to create a whole book or add more embellishments and backgrounds? 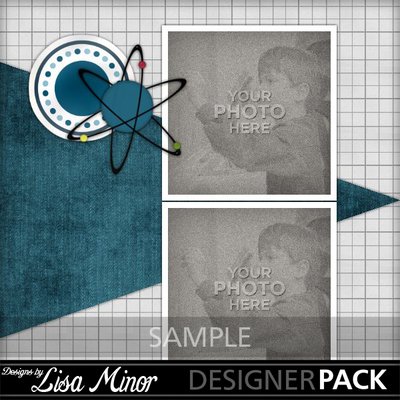 You'll find the full kit and extras in my shop under "Learn Discover Explore"! We love science at our house, I'm betting you do too!